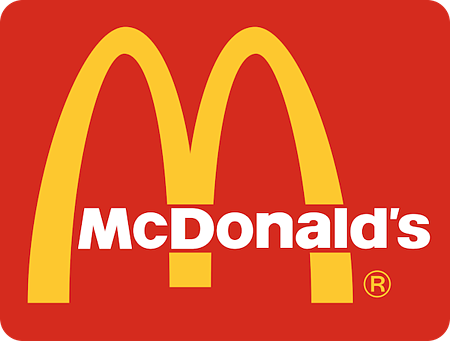 McDonald's charities offer many different scholarships for college-bound seniors all over the country, all with different awards and eligibility requirements. Because there's so much variability among awards, applying for a McDonald's scholarship can seem daunting. Ultimately, though, it's worth it to apply - since 1985, Ronald McDonald House Charities have given out over $65 million in scholarships. Wouldn't it be great to get a small piece of that? I'll walk you through the different types of scholarship awards that McDonald's offers, in addition to offering tips and strategies to optimize your chances of winning your own award. What Are the McDonald's Scholarships? 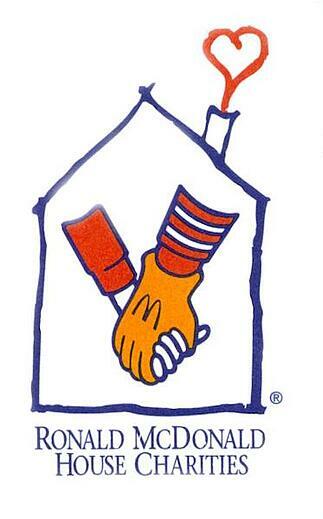 Scholarships are awarded through chapters of Ronald McDonald's House Charities, or RMHCs. There are currently 322 RMHCs in 57 different counties and regions. A variety different scholarships are available, all with different eligibility requirements. Four particular scholarships are offered through many RMHC chapters - I'll be focusing on these awards for the rest of this article. The following scholarships are need-based awards that are given to honor students' scholastic, community, and work performance. You can only apply to one of the four scholarships listed, so focus on the scholarship that you are most eligible for. For example, if you are a minority scholarship applicant, apply to the appropriate ethniticy-based award if possible. Not all RMHCs will offer all four of the following scholarships. There may be local awards offered or sponsored through your RMHC, however - you can find out more by checking with a local McDonald’s restaurant. This scholarship is open to all students. The availability and amount of award depends on your local RHMC chapter. This scholarship is open to students who have at least one parent of Hispanic heritage. Applicants must submit a personal statement about their cultural background, career goals, community commitment, and any unique personal circumstances. The availability and amount of award depends on your local RHMC chapter. There are four National RHMC/HACER scholarships available - your local RMHC doesn't need to participate for you to apply for this award. The scholarship is for undergraduate students only; recipients receive $100,000 paid out over 4 years. This scholarship is open to students who have at least one parent of African American or Black Caribbean heritage. Applicants must submit a personal statement about their cultural background, career goals, community commitment, and any unique personal circumstances. The availability and amount of award depends on your local RHMC chapter. This scholarship is open to students who have at least one parent of Asian-Pacific heritage. Applicants must submit a personal statement about their cultural background, career goals, community commitment, and any unique personal circumstances. The availability and amount of award depends on your local RHMC chapter. Check with your local chapter to see if they offer any other scholarships you may be eligible for. Submit a complete application and all required documentation by the appropriate deadline. If you meet all the above requirements, you're on the right track to submitting a successful McDonald's scholarship application. Personal statement addressing your background, career goals, community commitment, and any unique personal circumstances or characteristics. Your statement should likely be fewer than 1000 words. Letters of recommendation - these should come from teachers or mentors who can speak to your abilities and commitment to education. The application window for the 2015-2016 academic year has already closed, but you could get a head start on the 2016-2017 applications if you're a current high school senior. The new application should open in October of 2015; the deadline will likely be in late January of 2016. This page should update with more information about submitting an application once the new scholarship opens in October. You'll likely apply by submitting an application online through this website. Until then, you can get more information by contacting your local RMHC. Try searching for "[local city] Ronald McDonald's House Charity scholarships" to get information about what award opportunities are available in your area. When Do You Find Out Whether You've Been Selected? You'll likely receive news of your award between April-June of 2016. Scholarship winners will be notified in writing or via email by their local RMHC chapter. How Can You Use McDonald's Scholarship Money? First, you'll only be awarded your scholarship money if you're enrolled as a full-time undergraduate at an accredited school. You have to stay in school continuously during the academic year, unless an interruption is approved by your scholarship sponsor. Checks will be made out directly to your school, although this may vary by RMHC chapter. Funds can be applied to tuition, fees, books, and supplies. Money applied to room & board charges may be taxed. 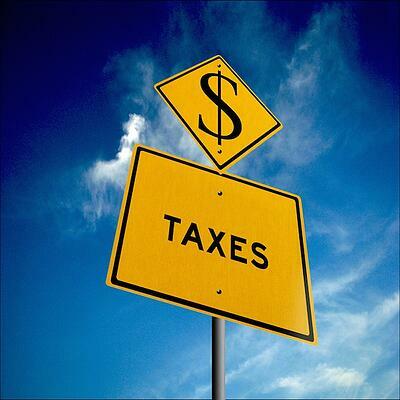 Avoid tax charges if you can help it! See if you can apply scholarship funds to tuition and fees before using them to pay for room & board. The following tips will help you submit your strongest application for any McDonald's scholarship you choose to apply to. The more time you give yourself to implement these strategies, the more successful you'll be! One of the first things you should do is check on what scholarship opportunities are actually available to you through your local RMHC. Your local RMHC may participate in the scholarships described earlier; if they do, you should be able to get more information about availability, deadlines, scholarship award amounts, and applications by contacting that RMHC. Try Googling “[your local area/city] Ronald McDonald House Charity scholarship” for more information. You can also check on availability for the above scholarships by following the appropriate link on this page. If your local RMHC does not offer the scholarships listed above, they may offer other awards, much like the RMHC of Eastern New England that I mentioned earlier. Because all these local scholarships will have different deadlines, requirements, award amounts, etc., it’s best to research these scholarships as early as possible. Again, the best way to do this is research and/or get in contact with your local RMHC. Your recommender should ideally be a teacher, coach, or mentor that you have a long-standing, positive, personal relationship with. If your recommender doesn’t provide a strong and well-written letter vouching for your abilities and commitment to education, chances are your application won’t be given much thought. To confirm that you’re selecting the right person as your letter writer, ask them if they feel comfortable writing you a very strong or glowing reccommendation. If they’re not comfortable, they should have the opportunity to decline so that you can choose someone who’s better able to vouch for you. 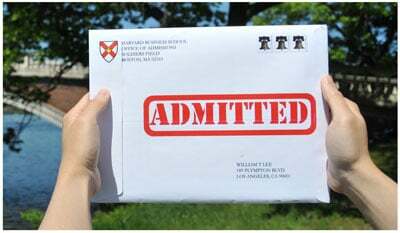 Try to give your letter writers 10-12 weeks of advance notice before your application is due. What are your academic interests? How did you develop these interests? How does your educational plan align with your academic interests and strengths? How will your educational plan help you to fulfill your long-term career goals? Do you plan on becoming a leader in your field or career? How? How will this McDonald’s scholarship money enable you to pursue your education, and by extension, your long-term goals? If there are any special circumstances or hardships you’ve experienced in your life, make sure to mention them briefly in your personal statement. If they’ve affected your past grades or performance in any way, explain how (don’t make excuses, but be matter-of-fact about how events have affected you). Have a trusted teacher, mentor, advisor, and/or friend edit and proofread your work. 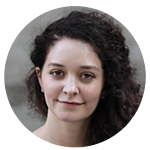 Check for spelling, formatting, and grammatical errors before submitting your essay. Focus on your academic performance. The minimum GPA for scholarship eligibility is 2.7, but you’ll be able to present yourself as a more competitive applicant if you have a higher GPA. If you’re a freshman, sophomore, or junior, you can increase your chances of receiving this scholarship (and other scholarships) by doing extra credit, seeing teachers for extra help, etc. For the National RMHC/HACER scholarship in particular, academic performance seems to be a very important evaluation criterion. Two winners for the 2015-2016 academic year are attending Harvard, one is attending Stanford, and one is attending UPenn. Seek out community service activities. Many scholarships award funds to students who demonstrate an investment in their communities. (e.g. the scholarships for minority students described above). You can demonstrate this commitment by participating in volunteer activities, particularly through your school or church. Some example activities include tutoring underprivileged students, joining a cultural club, or volunteering at a homeless shelter. Think about what aspects of your community are most important to you when considering service activities. Demonstrate how involved you've been in community service by updating your resume to include all relevant activities. If community service has shaped your interests or goals, discuss this influence in your personal statement. The McDonald's scholarships aren't the only ones out there for ambitious high school students. Read more about the Walmart Scholarship and National Merit Scholarship. Looking for other ways to pay your college education? You'll want to check out our guide to the Pell Grant.